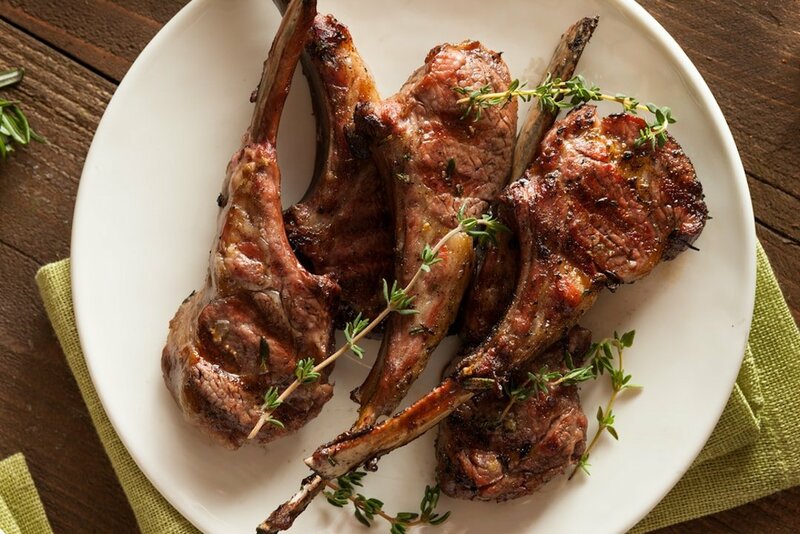 Lamb: How to match the most wine friendly meat? As you may know by now if you’ve read a few articles on this blog, I’m a big meat lover. 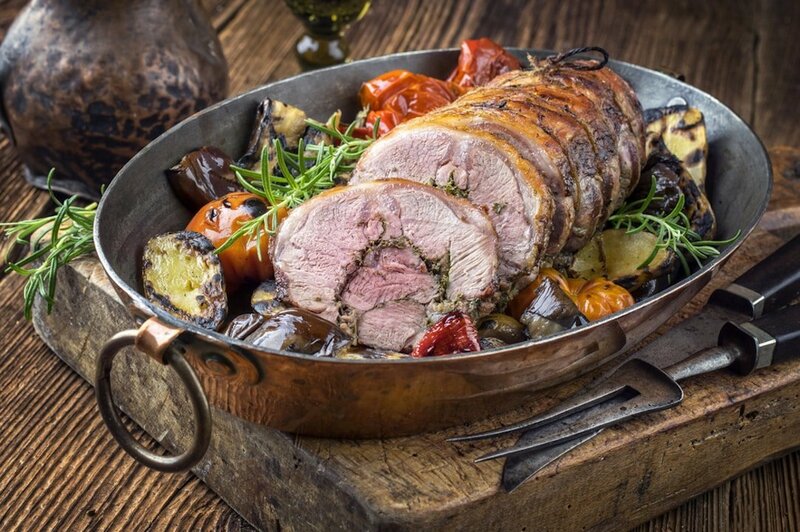 Just like roast beef goes well with red wine, a lamb roast is a great partner to a good bottle of red. Roast lamb is a rather powerful dish, and as a result it needs a wine with intensity and complexity. I think France could certainly provide some contenders – typically any good quality Bordeaux would do. 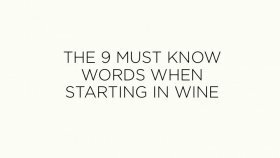 But I want to suggest an Italian wine first, and my pick would be a wine from the appellation of Brunello di Montalcino, especially with a bit of age. Medium to full-bodied, with red fruits and herbal aromas, good Brunellos are a great match to a good roast lamb. Also from the South of Europe, appellations such as Rioja or even Ribera del Duero are also great options. And I have to say I do have a penchant for a good quality Rioja (Reserva or Gran Reserva depending on the occasion) with a roast leg of lamb.. Pure pleasure! 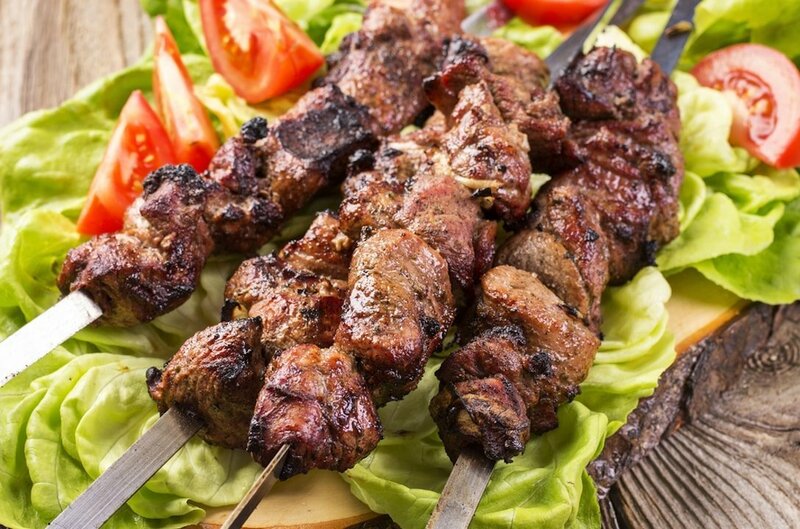 There can be some variety here, as grilled lamb recipes often include a rub or marinade, which will greatly influence the dish. If you’re using a spicy marinade, then I would recommend going for fruity, yet full bodied Cabernets or Malbecs from Chile or Argentina. Assuming we have lamb meat that is not overly flavoured by a rub or marinade, barbecued lamb will call for a robust, Carmenère from Chile. I find the delicate red fruit aromas, and peppercorn notes from the wine match really well the smoked and grilled aromas of the lamb. If you wanted to stay a little safer, then a Syrah, also from Chile would work beautifully as well. We’re now talking about a different type of dish altogether. Here, again, we may have a wide range of flavours depending on the recipe used. 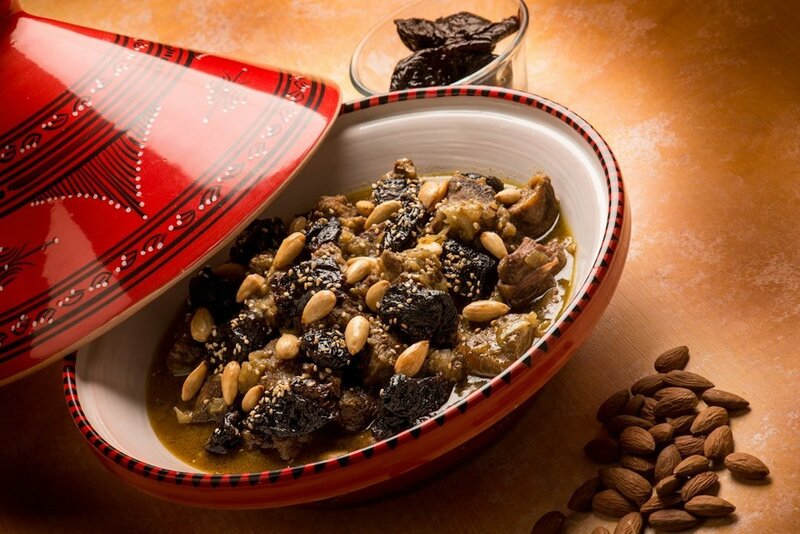 Lamb tagines are a particular favourite of mine, so I will use this dish as an example. 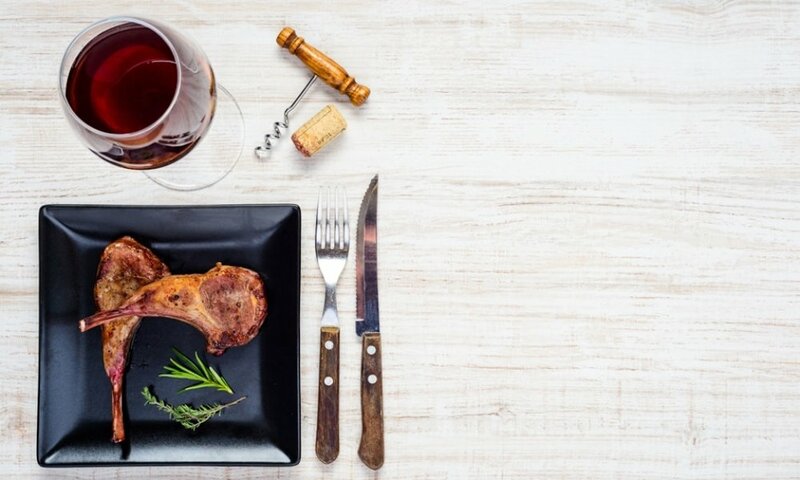 The rich, spicy flavours, and the mellow, earthy taste of the lamb will combine really well with Italian reds like Valpolicella and Montepulciano d’Abruzzo, but as mentioned previously, Rhone reds would work beautifully too. From the New World and just to add a new grape variety in the mix, I would maybe pick a Bonarda. Its richness and spicy profile would work really well here. Finally, let’s talk quickly about curries. 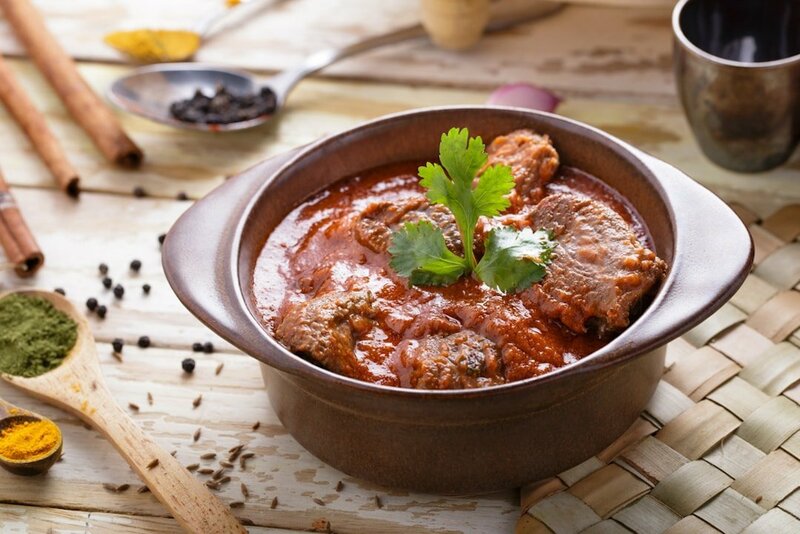 These dishes are notoriously difficult to pair with wines, and lamb curries are no exception. Of course I could tell you to forget wine and grab a beer, but where’s the fun in that? Instead, I’m going to go away from red wines for a moment, and consider some whites. It’s been said many times that German Rieslings are great with curries, and I do think that it tends to be a good option. But for something a bit different, I’m going to suggest an Alsatian Pinot Gris. Very aromatic, but slightly less acidic than German Rieslings, I find you get more of an interaction between the food and the wine. As always, leave a comment below to let me know about your experimentations, what worked, what didn’t and what absolutely rocked your palate.